Creating your dream chamber is one of the most important aspects of excellent sleep and profound dreams. Your environment not only affects your emotional and mental states, but it also sets the energy of your dreams. 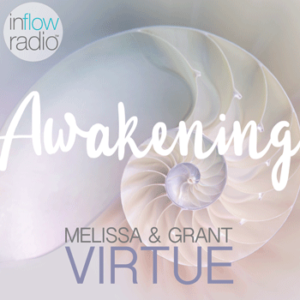 Join Melissa Virtue and Grant Virtue to discover the keys of creating your soothing dream chamber.